organised 9th Blood Donation Drive. 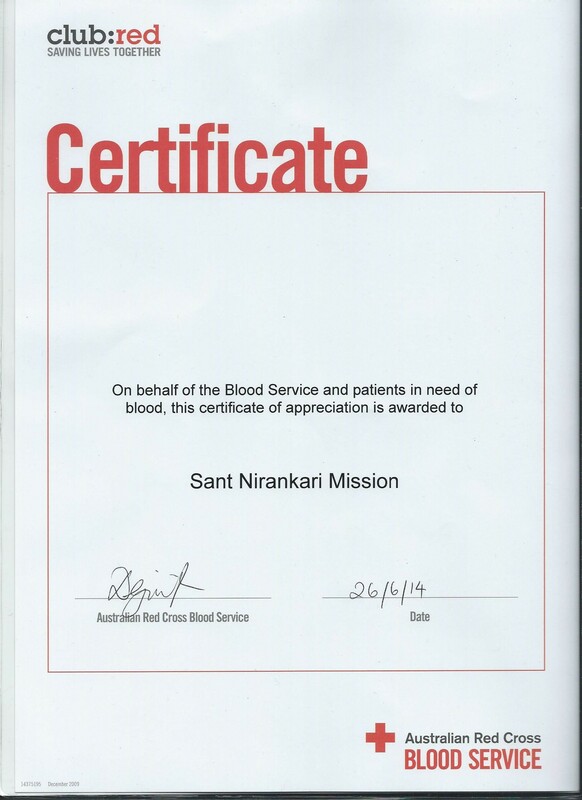 26 Saints from Adelaide had volunteered to Donate Blood. The efforts were well appreciated by the Australian Red Cross. Blood should flow in Veins, Not in Drains. 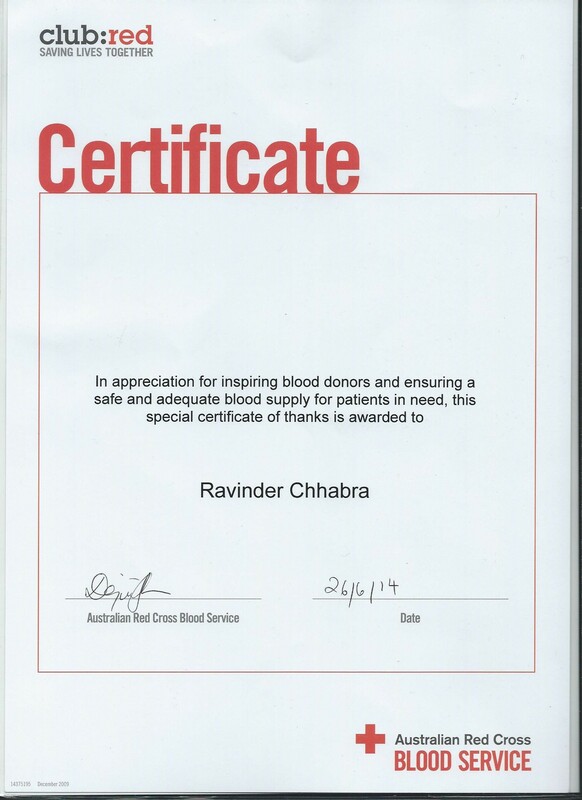 on behalf of Australian Red Cross Blood Service.